Big, Big Award for Marti!!! We are a national showcase school!!! Thanks to the generosity of the Cleburne Bible Church, our Wranglers had a great Science Day!!! Thank you!!! After you make it, you have to stretch it!! Coach Schult and Coach Windell Teaching 5th Grade the Fun of PE! 1st Place --Trophy! Trophy! Trophy! 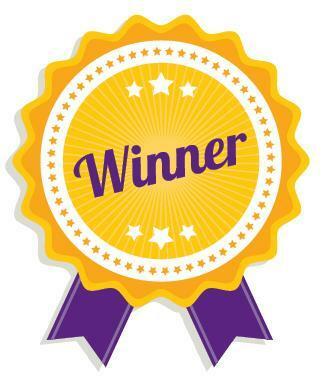 Marti Choir wins first at Pride of Texas Music Festival! Way to go Ms. Troutwine and your great singers! 4th Grade Enjoying PJ Day for Dr. Seuss Week!!! Marti Girls Love to Read!!! 5th Grader Brock Easley is the Marti Spelling Bee Champion for 2017-2018! Congratulations Brock! Mary Elle Treesh was the district Reading Champion for her age group! Congrats!! After a good tug of war at field day, you always need some cold sweet tea! Marti Wranglers learn to Never give up, to Encourage others and to Do their best from The NED Show. We love PE Fun Fridays in the Gym! Thanks for Allowing Us to Teach and Love Your Wranglers!! Thanks for Letting Us Teach Your Kids! 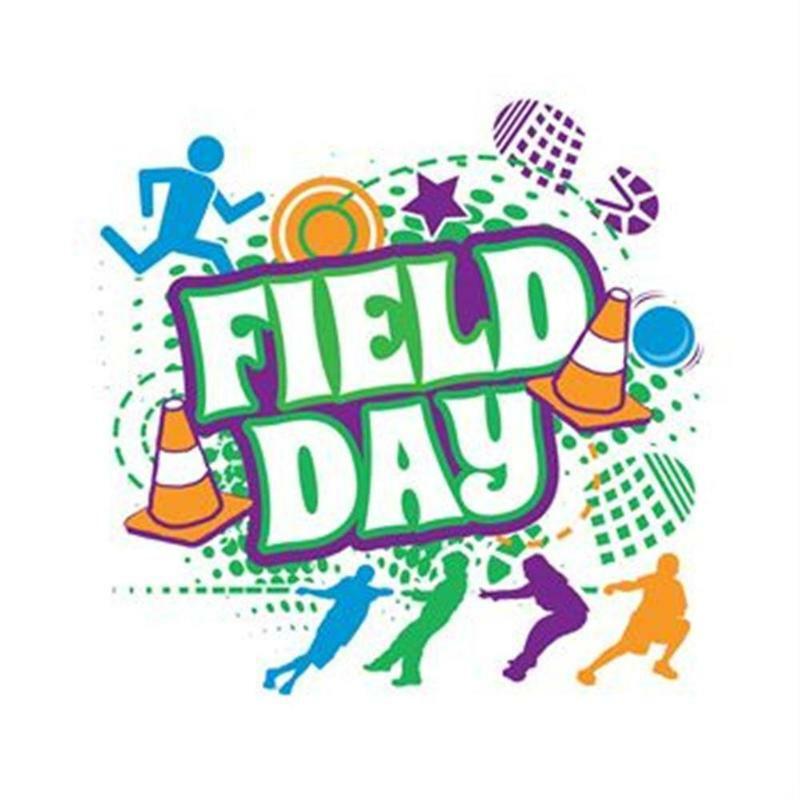 Don't Miss Field Day This Friday, April 5th!!! Check News Section for Schedule! 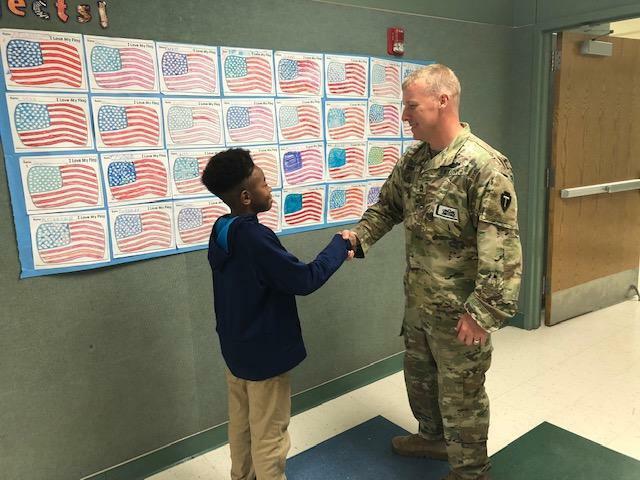 Marti Celebrates and Honors Our Military! Big Words Means Great Spelling! 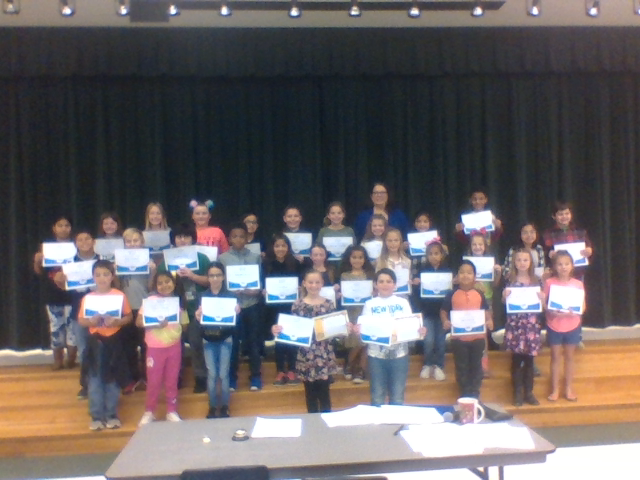 Take a look at our great spellers who competed in the spelling bee. 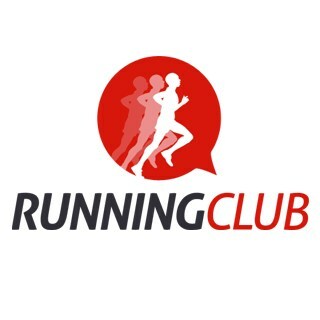 Running Club Has Started! Join the Race!